The small town of Hourtin has some notable hotel establishments Les Pins is located 3 km from Hourtin-Carcans with a swimming pool with a terrace and Le Dauphin located 10 km from the sea that features an outdoor pool and a bar. These institutions appear affordable rates. The surrounding towns are home to hotels that might interest you during your stay in the region. 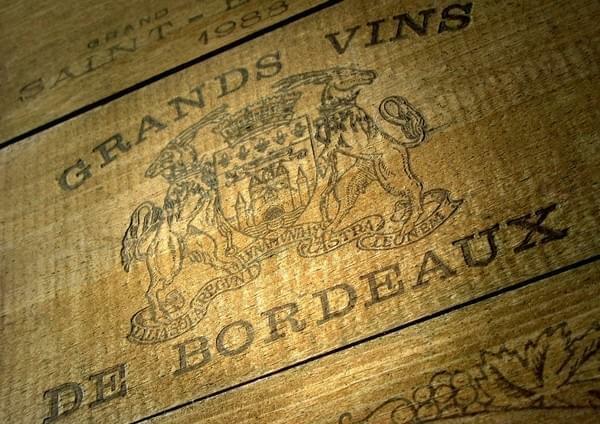 Within a radius of 20 km of Hourtin Hotel Les Vieux Acacias features in the wine area of ​​Medoc. It offers budget accommodation in a peaceful setting. Ditto for The Tower Hotel. Located in the center of the Médoc vineyards, the Relais de Listrac occupies a former winery with typical architecture of the region. Chateau Pomys is a three star hotel that welcomes you in a green frame near the Gironde while Villa Prémayac offers a slightly different setting on the edge of the Gironde estuary. It occupies a building of the eighteenth century in Blaye. For luxury accommodation, try the Hotel Rollan De By offering spacious rooms with four-poster beds and ultra-modern facilities.